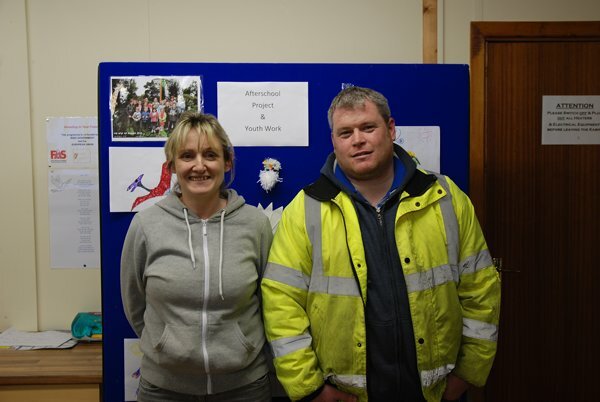 Rossinver Community Employment Programme continues in Rossinver, Blacklion, Doobally, Kiltyclogher and Glenfarne under Rossinver Youth and Community Project with Supervisor Mary Boylan, Asst. 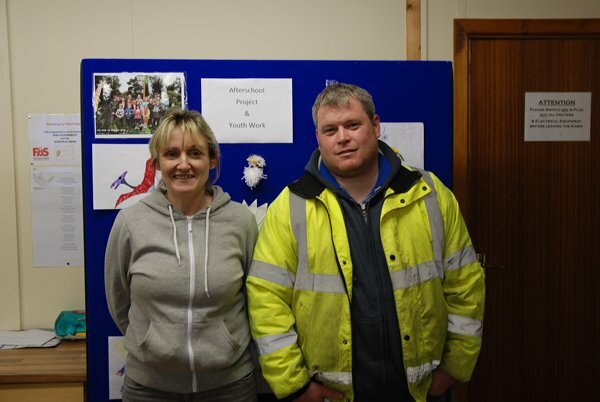 Majella Green and Administrator Michael Travers who also happens to be our Karate Instructor. 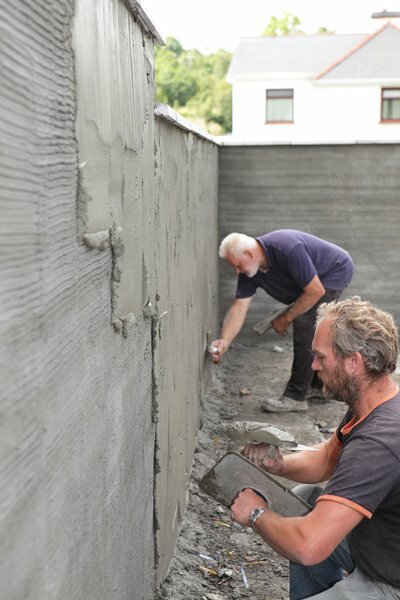 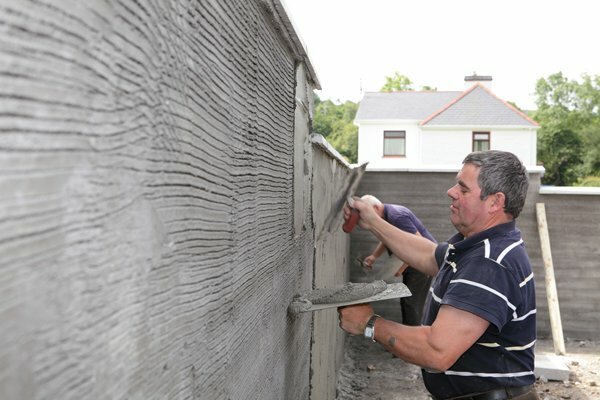 So many of people on the scheme are multi-skilled and have been able to do so much work finishing off the Community Centre. 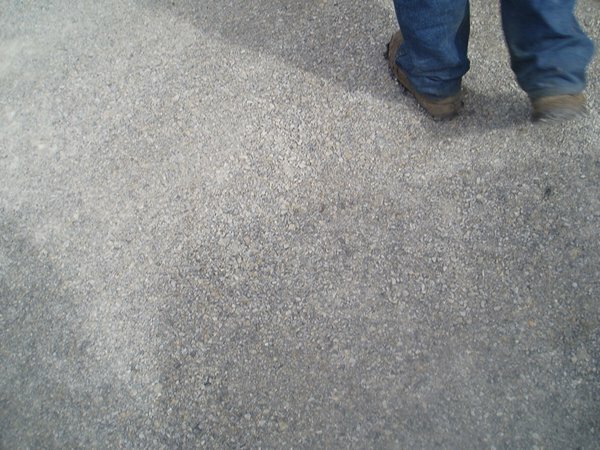 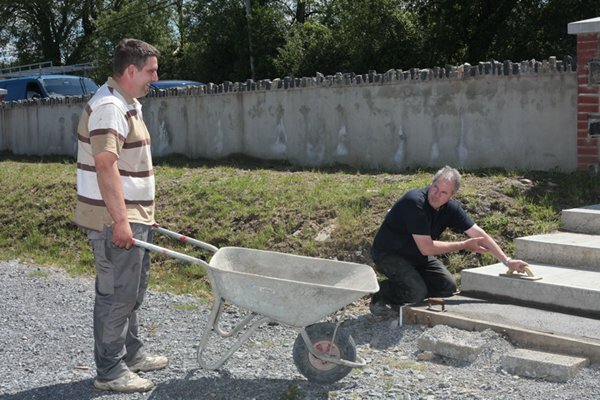 As part of the training programme they have been involved in painting, woodwork, stonework and paths as well as environmental work, caretaking, cleaning etc. 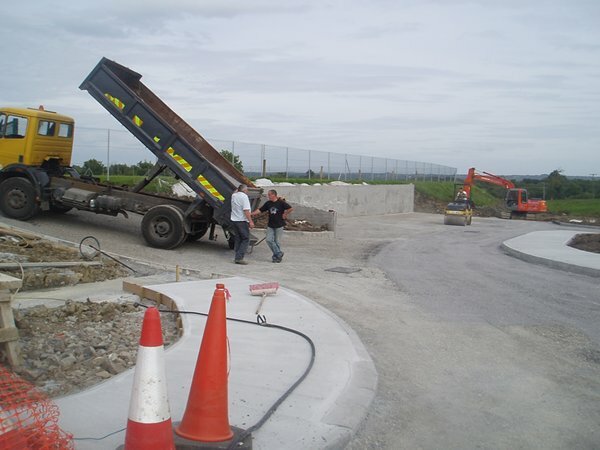 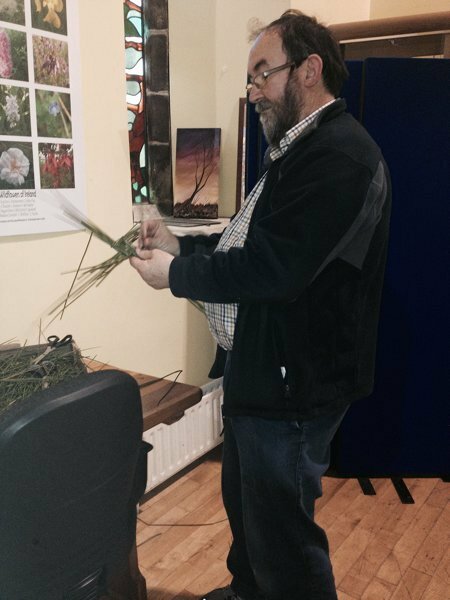 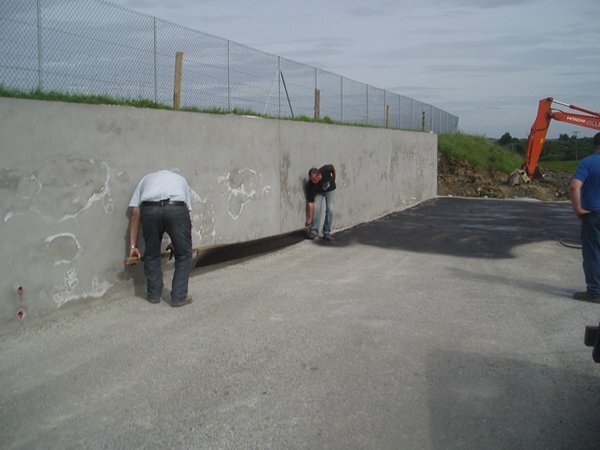 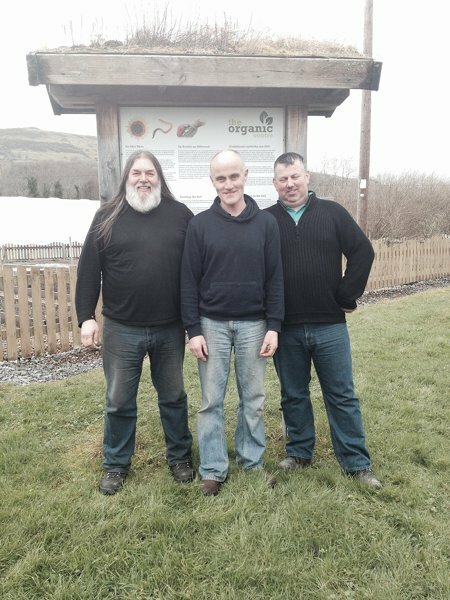 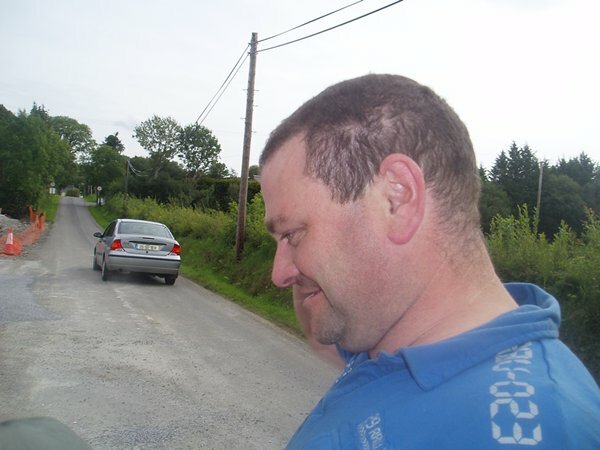 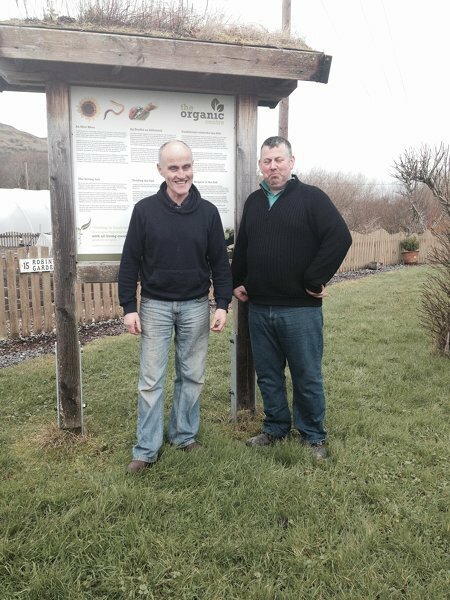 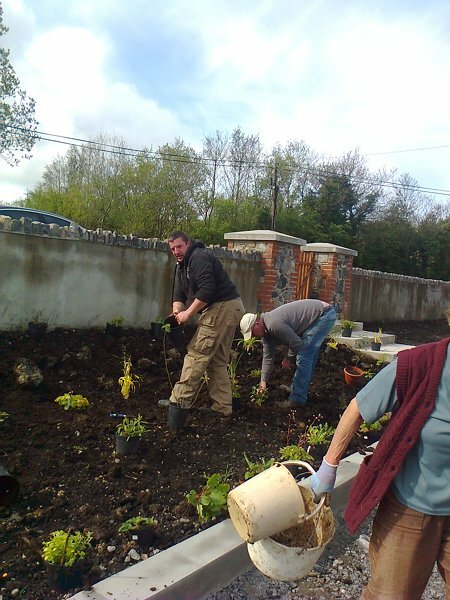 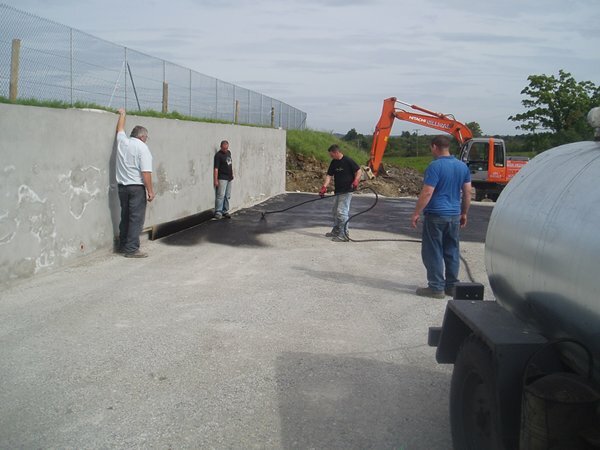 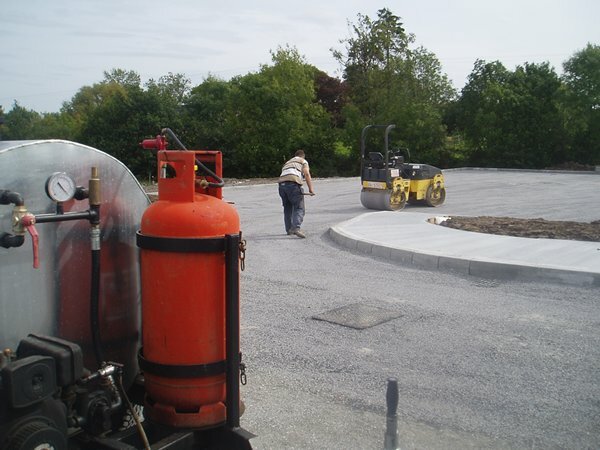 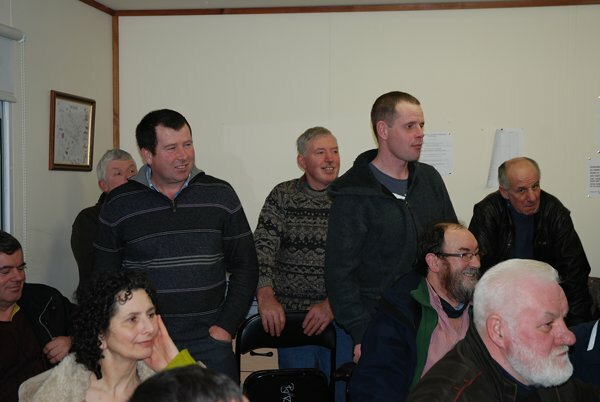 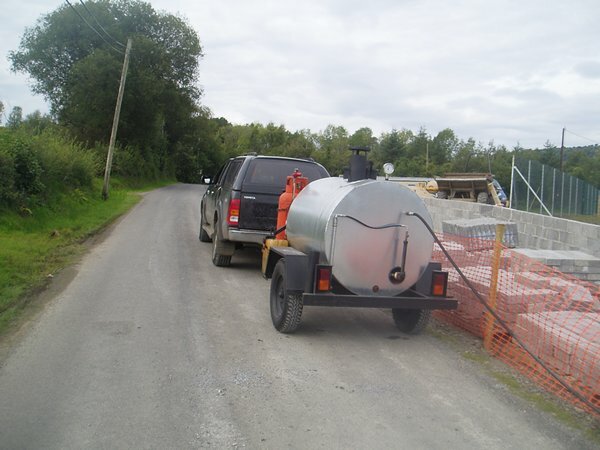 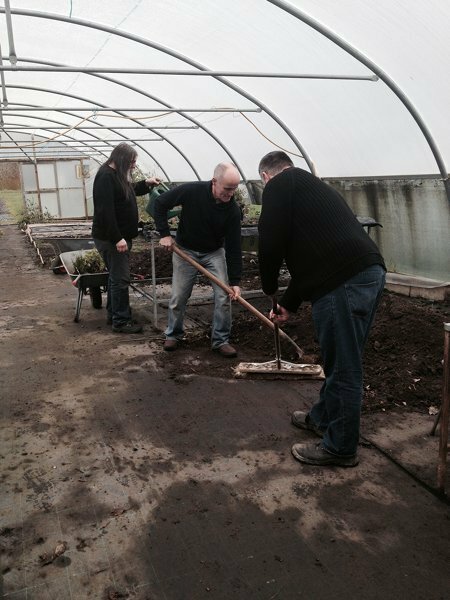 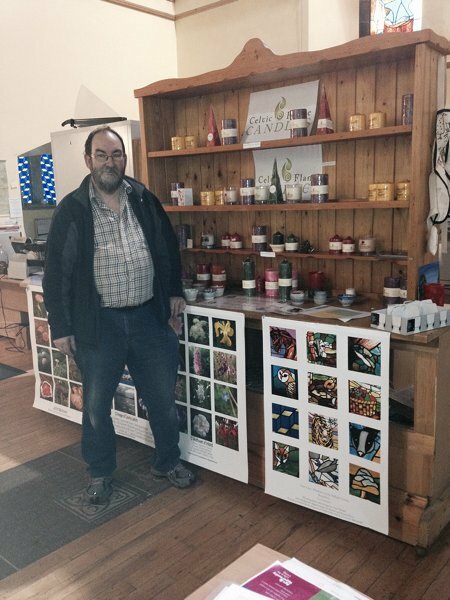 The Rossinver group are also working at the Ballagh Centre and the Organic Centre. 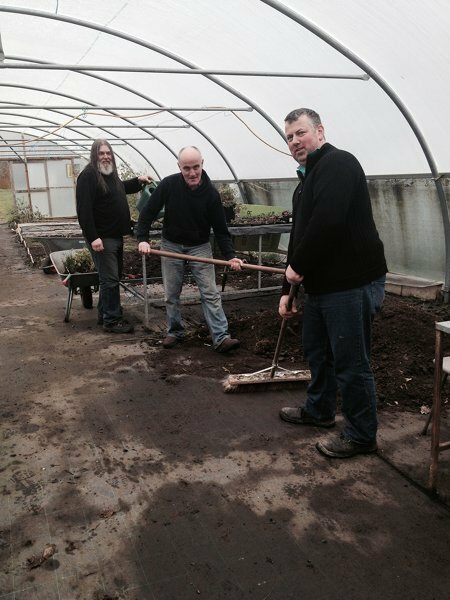 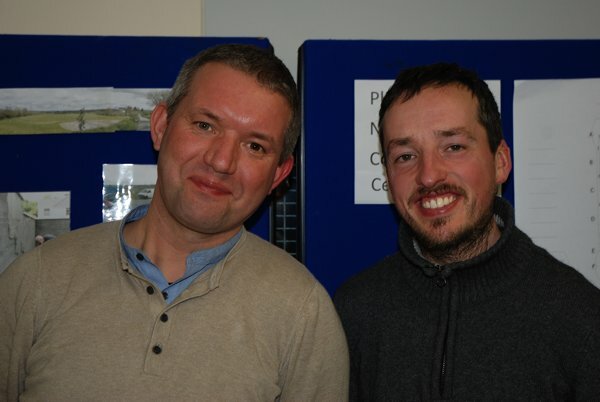 The new Community Emplyment began at the beginning of November and we look forward to another good year. 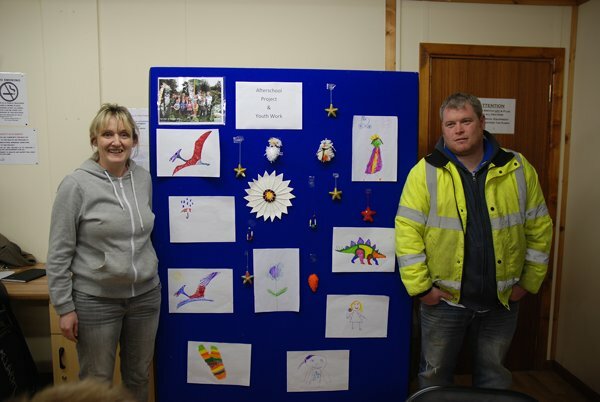 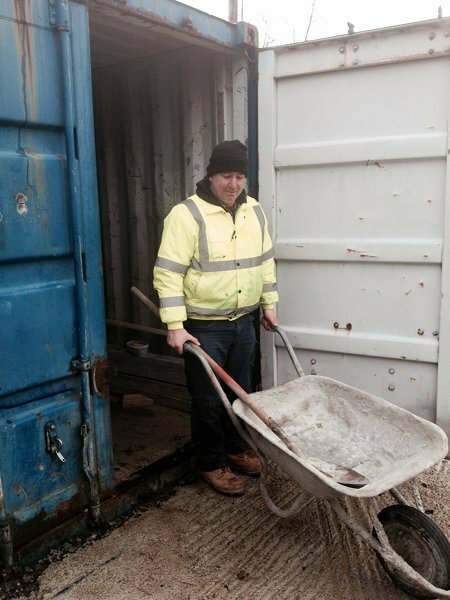 Rossinver Youth & Community Project’s latest Community Employment Programme began in November 2014. 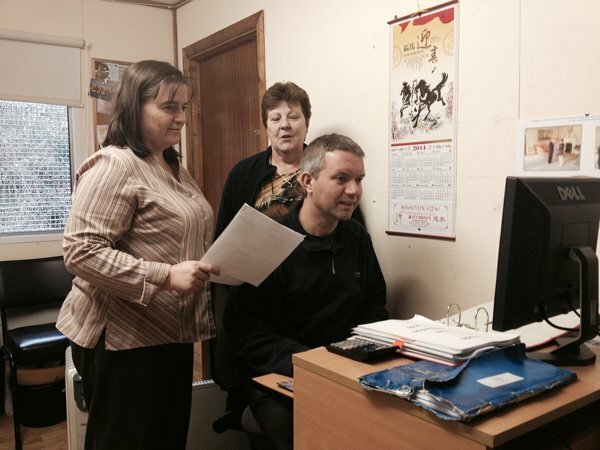 CE is now funded by the Department of Social Protection instead of FAS. 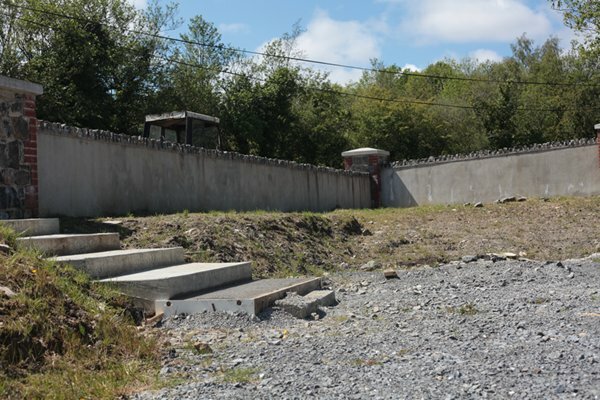 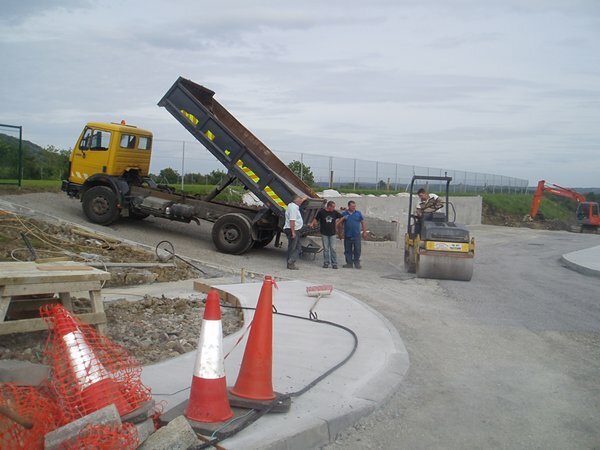 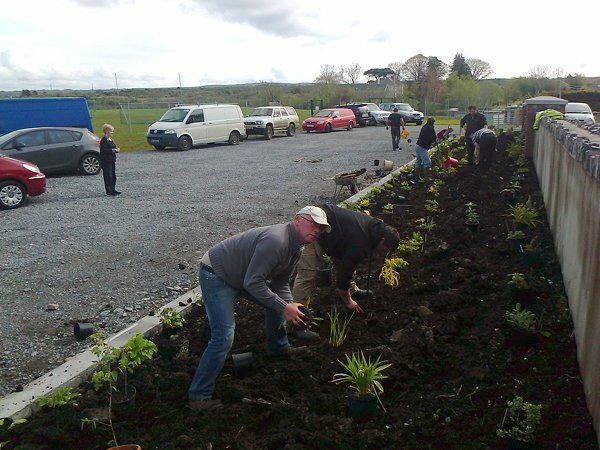 The Rossinver scheme has been amalgamated with Shannon Community Development scheme in the Blacklion/Glangevlin area since 2012 and now has 33 workers in total along with supervisor Mary Boylan and newly appointed assistant Majella Green. 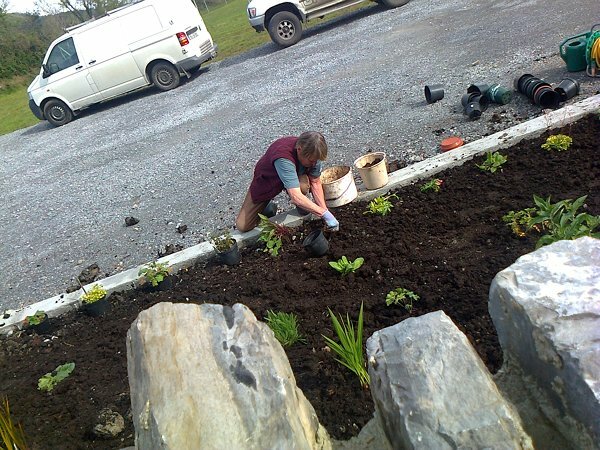 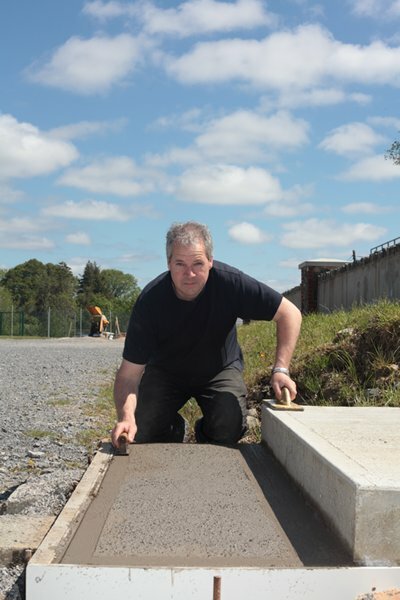 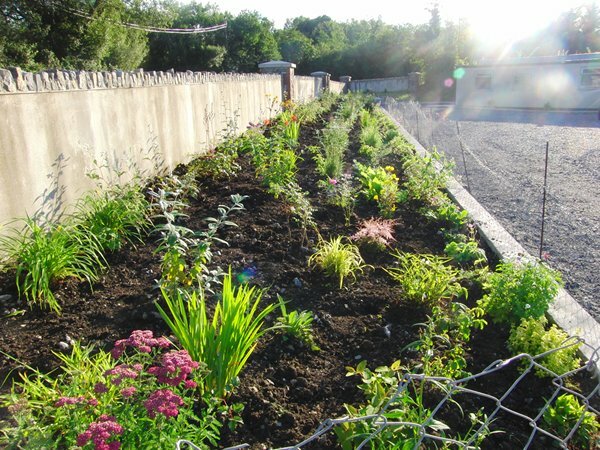 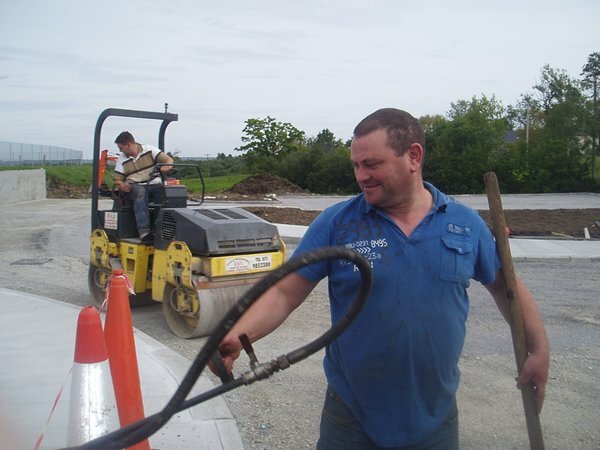 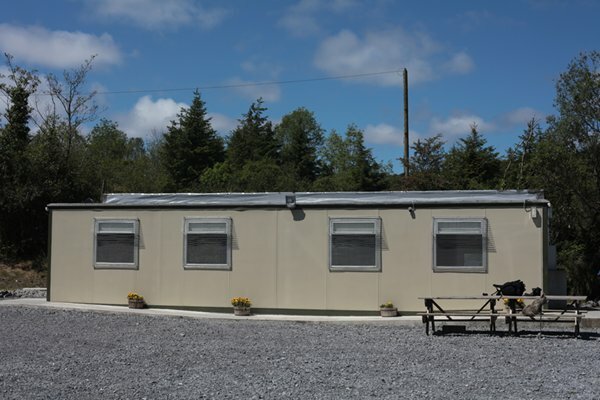 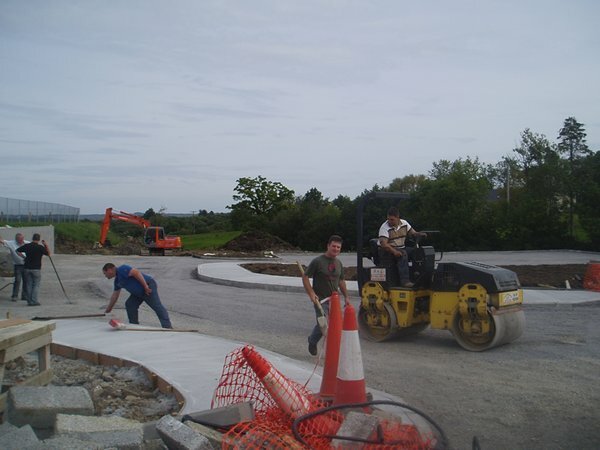 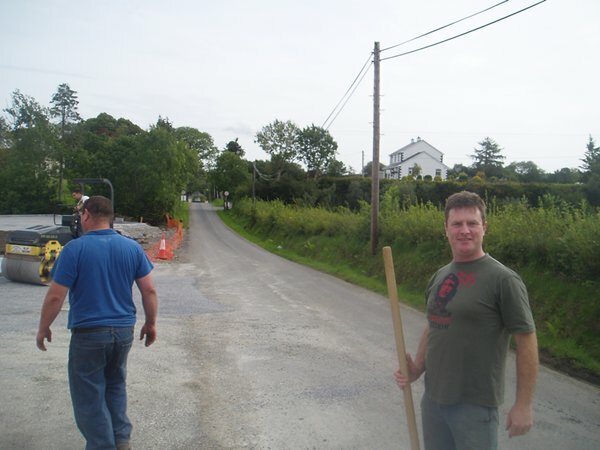 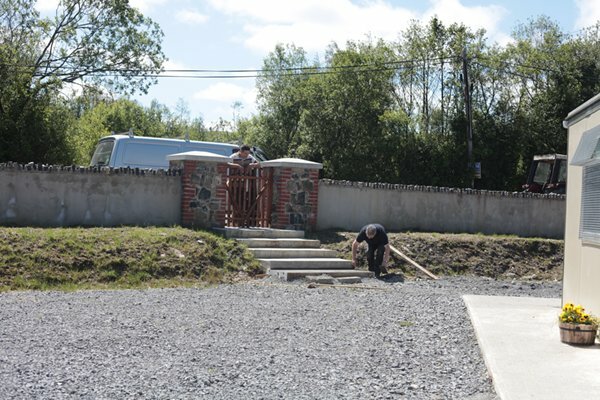 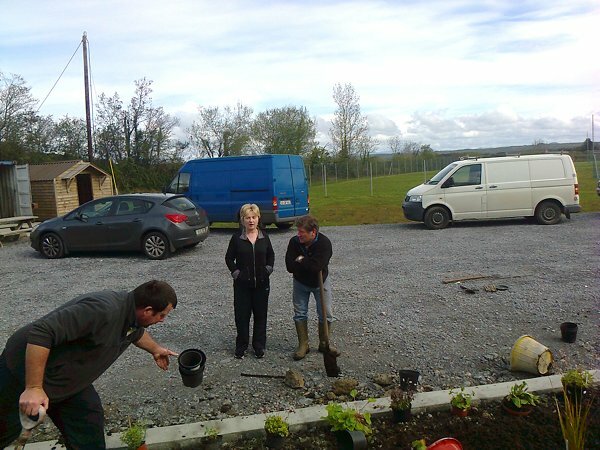 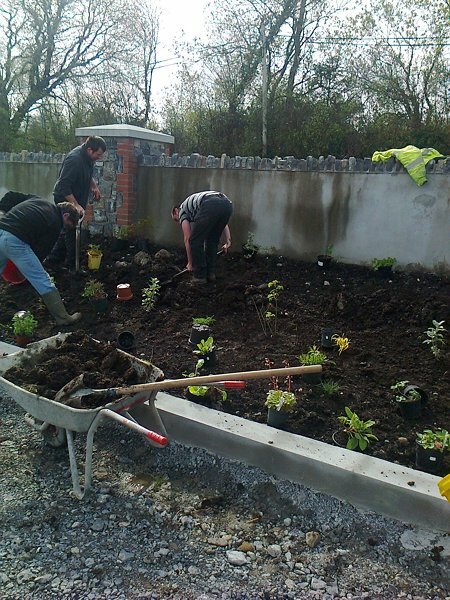 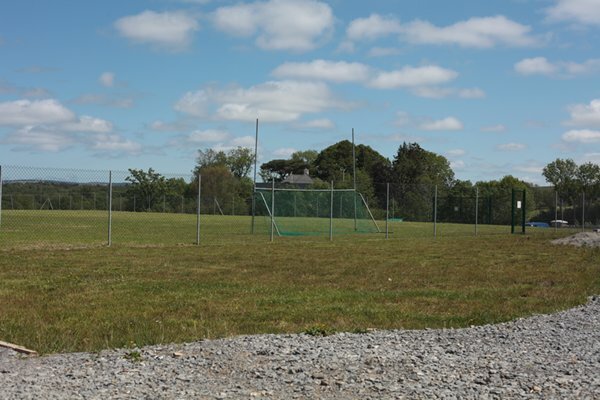 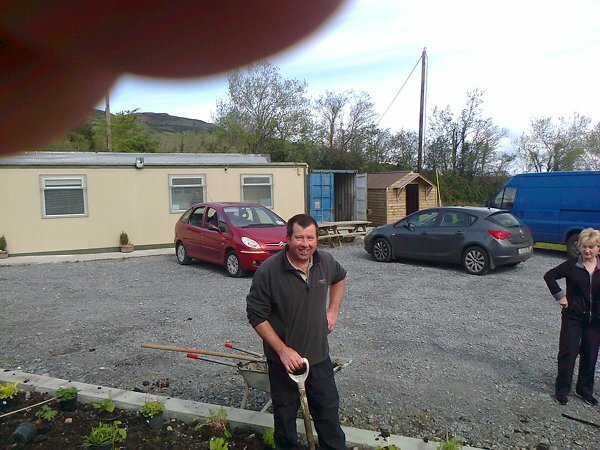 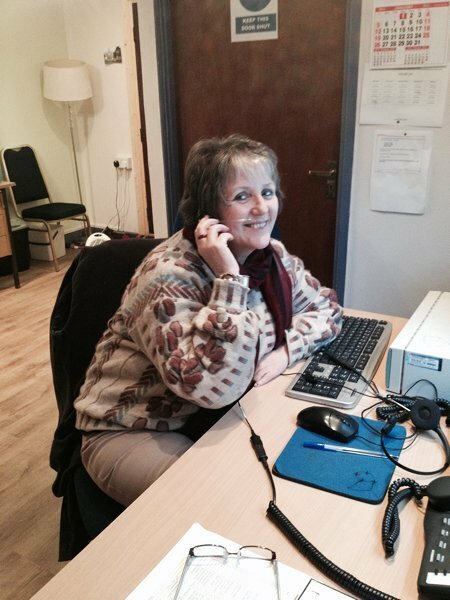 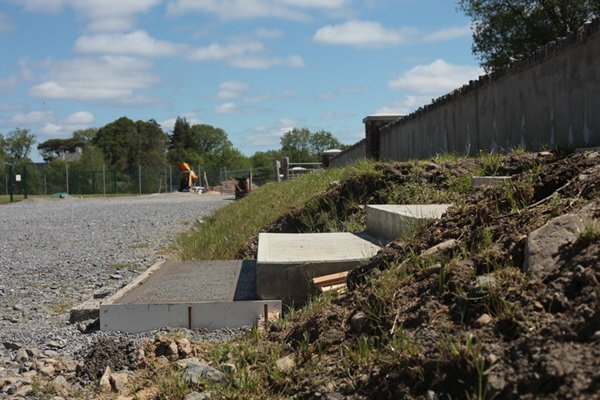 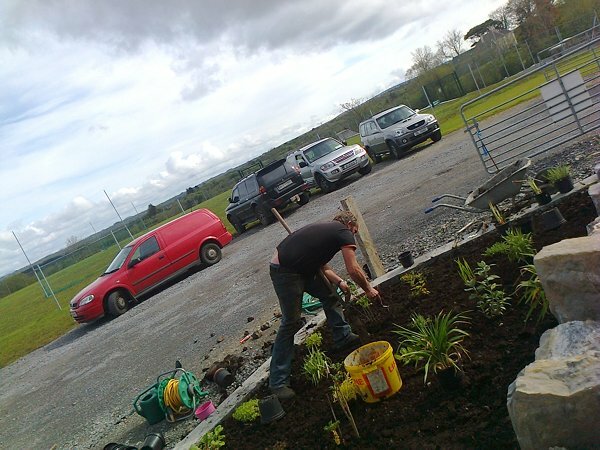 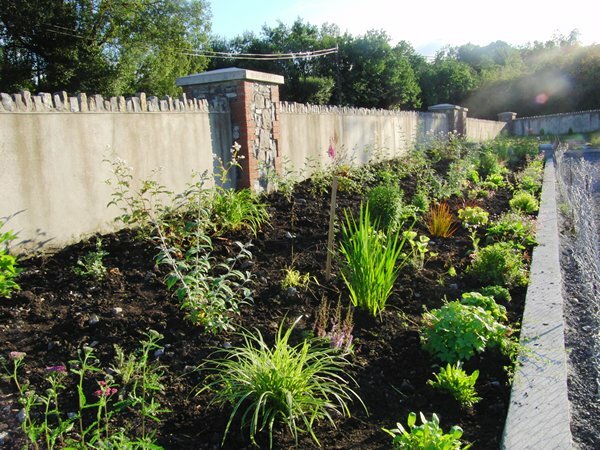 Twenty three workers provide a range of services locally, including structural, environmental and development work, youth and sports development and also support to the Ballagh Centre, Organic Centre, Kiltyclogher Hostel and the Rainbow Ballroom in Glenfarne.